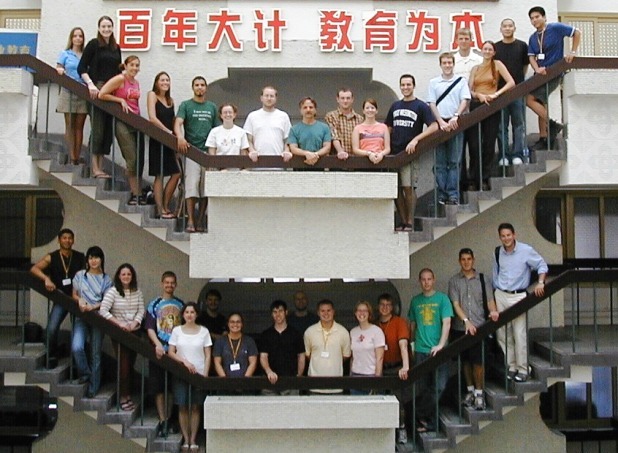 The Appalachians Abroad Teach in China Program (AATC) is an exciting opportunity for qualified individuals to teach or study in China! Founded in 1995, AATC is a nonprofit program designed to build educational and business relationships between the Appalachian region and China. The program is a part of the Center for International Programs at Marshall University, a state university of West Virginia, located in Huntington, West Virginia. Though focused on the Appalachia region, the program is open to individuals from all across the United States, Canada and United Kingdom who have the qualifications and desire to be a teacher and “goodwill ambassador.” Since the establishment of the program, AATC has placed over 800 qualified participants to teach English and other subjects for one year at public and private schools and universities in different cities China.